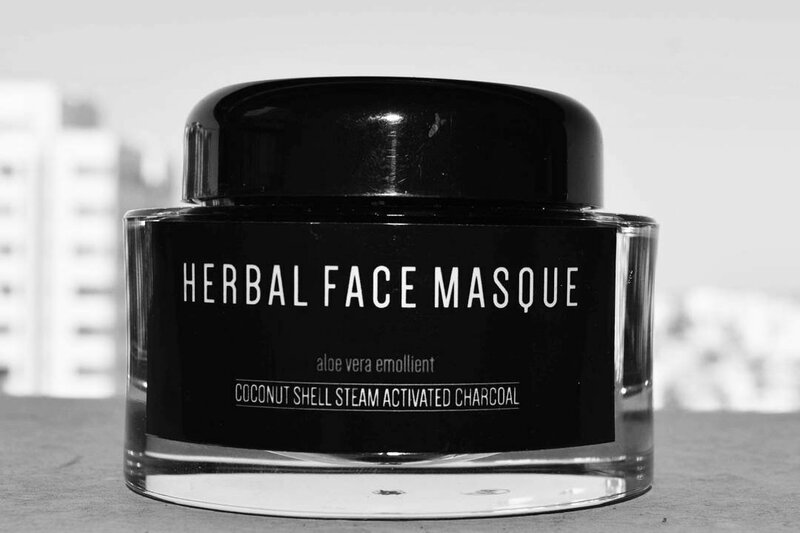 The activated charcoal mask is really popular these days and it is all over the internet. 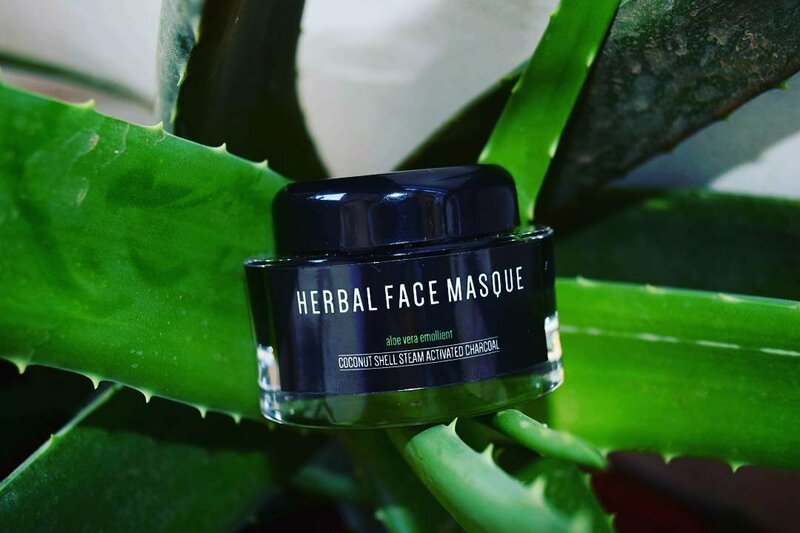 Last week I received the Herbal charcoal activated face masque and a lot of guys were interested to know about this product even I was really excited to try this out and review it. So before reviewing this product let’s have a look what exactly is a charcoal mask. An activated charcoal mask is mainly used to remove bacteria and dirt. 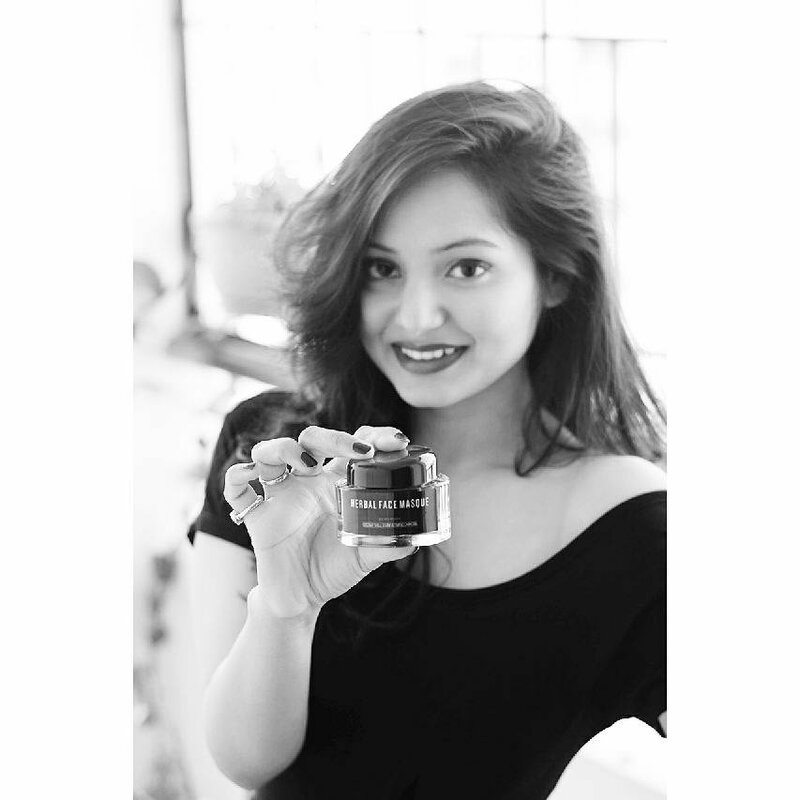 But it has other benefits like it minimizes skin inflammation reduces oiliness and rejuvenate your skin. I had never tried any charcoal mask before so, I was very excited and at the same time very nervous because my skin is very oily, especially the areas around nose and chin and also it is very sensitive to some products. The first thing I noticed about this mask is that it has a very nice aroma to it. 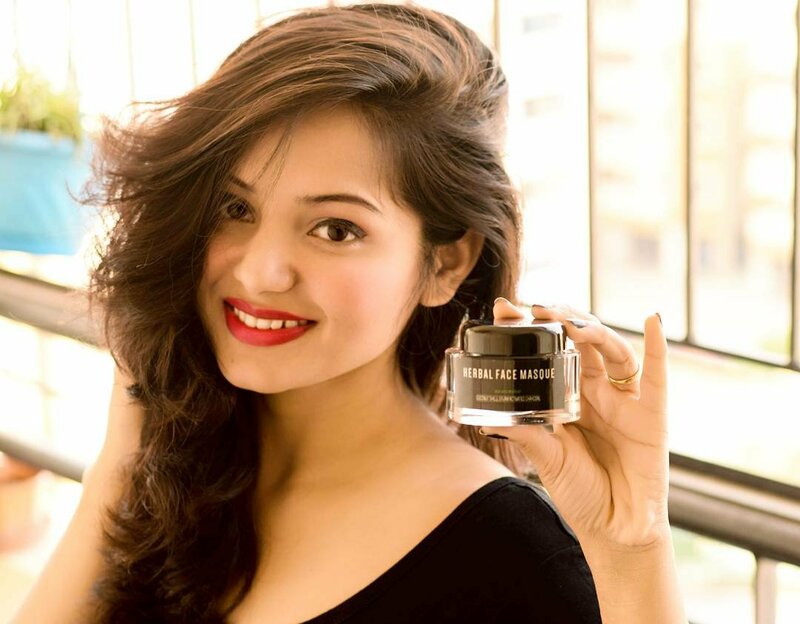 It has got a very smooth texture with a thick consistency which makes it very easy to apply. I used a tiny brush to apply the mask all over my skin except the under eye area (before applying make sure you wash your face) I kept the mask on for 15-20 minutes till it became dry. I used a wet towel to remove the mask and then rinsed my face with cold water. I love the fact that my skin becomes super soft and refreshing after using this mask. I could see the glow on my face. What I like most about this mask is that it reduces my pore size instantly.The only drawback I noticed that it’s a little messy to clean off the mask.I would definitely recommend this mask if you have oily skin like mine but if you have dry and sensitive skin then this may not suit you. Hope this post was helpful. If you have any queries then feel free to ask. If you liked this post then please follow and subscribe. Till then stay happy stay positive?